The injury you suffered at work was severe enough to warrant a hospital visit, several doctor visits, and it caused you to miss time at work. While you may be able to return to work soon, you know there are going to be expenses incurred that must be paid and losing that time at work has cost you the valuable income you need. 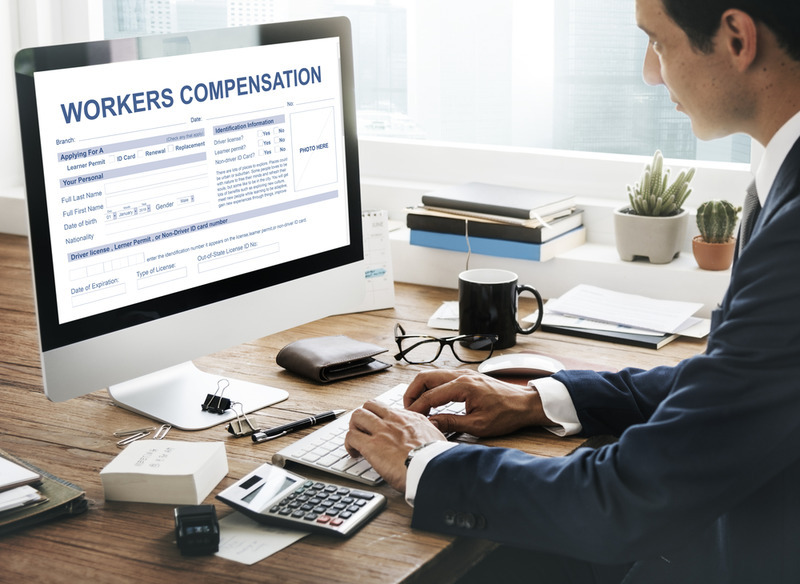 You have heard about worker’s compensation and have the forms from your employer, and you may think just filling them out is all you need to do to get reimbursed or paid. The situation can be much more complex than that and having a worker’s comp lawyer in Long Beach on your side can help you navigate through the process. It might seem like there are countless forms you need to fill out just to file a claim. The forms can sometimes be very confusing, and you will need to provide supporting documentation and evidence. There are time limitations involved in the filing process as well and failing to file promptly can end up costing you and lead to your claim getting denied. A lawyer can assist you with the filing process, making sure you provide accurate information and complete the process in time for your claim to be considered. There can be many reasons why your claim may be denied, and while denial can be discouraging to you, it does not mean it is the end of the process. 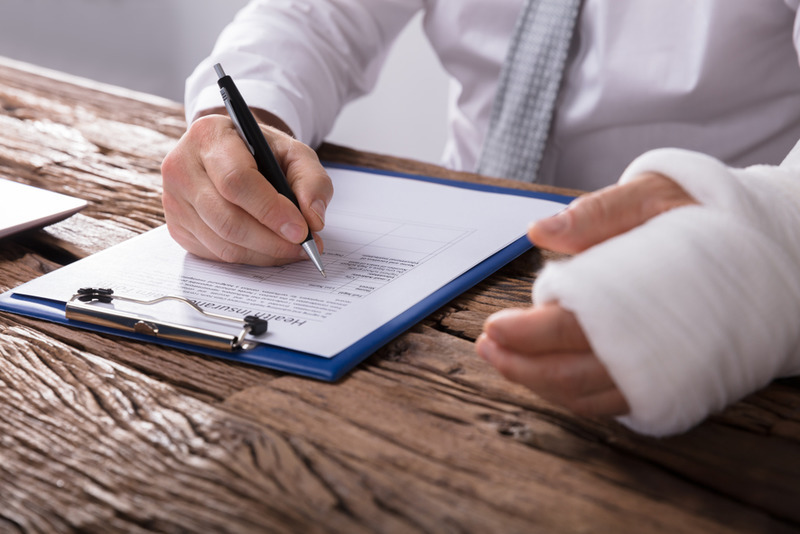 When you have a worker’s comp lawyer in Long Beach on your side that has experience in workman’s compensation cases, your attorney will know what is necessary to appeal the decision. A good lawyer will be there for you at hearings with the compensation board to argue on your behalf and work diligently to get you a successful reversal of the decision. 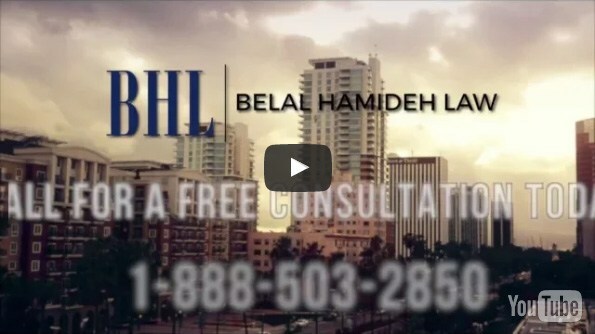 The worker’s comp lawyer in Long Beach that you want to meet with when you experience a workplace injury is here at Belal Hamideh Law. 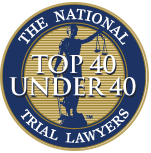 Our deep knowledge of the laws and our expertise in cases like yours can assist you in getting you the compensation that you need. Call us at (888)277-6122 for more information and to set up an initial, no-cost consultation with our lawyer so you can meet with us and start getting help with your claim.